Music, stars, games and more green goo than you can imagine – it must be Nickelodeon Slimefest!!! 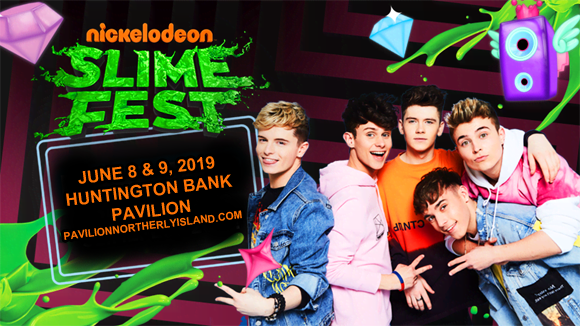 At Slimefest Day 2, at Huntington Bank Pavilion at Northerly Island on Sunday 9th June 2019, there will be more performances from the incredible headlining stars (Pitbull, Bebe Rexha, JoJo Siwa and T-Pain), as well as more immersive silliness, more meet-and-greets and MORE SLIME!! !